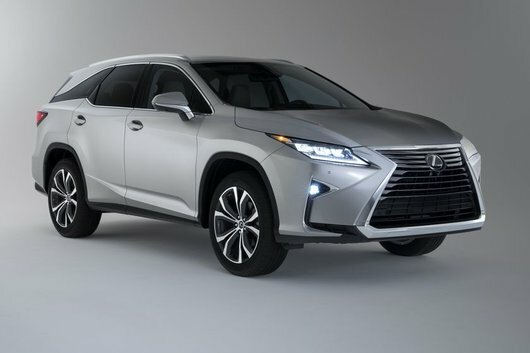 Entirely redesigned a few years ago, the Lexus RX remains among the most popular luxury SUVs in Canada, not least because it offers consumers a smooth, comfortable ride that does not come at the expense of performance. In addition, the new RX is very spacious inside and able to meet all our connectivity and safety needs. And with its unparalleled elegance inside, it's perfect for our daily commute. 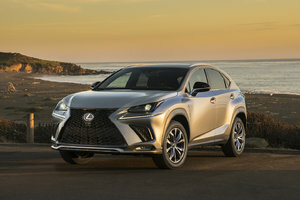 The 2018 Lexus RX is equipped as standard with a 3.5-liter V6 engine developing 295 horsepower. It is also possible to opt for a hybrid engine in the Lexus 450h. The latter is incredibly efficient as its 308 horsepower provide all the performance you could ever need, but on the other hand its hybrid system provides an impressive fuel consumption rating of only 8.4 liters per 100 kilometers. It other words, the 2018 Lexus RX 450h offers the very best of everything. In terms of equipment, let’s just say that the 2018 Lexus RX is fully equipped. Depending on the version we choose, we get a 12.3-inch center display that is very elegant, 20-inch wheels, high-quality leather seats, heated and ventilated seats, heated steering wheel, multi-zone air conditioning and a variety of driver assistance devices. 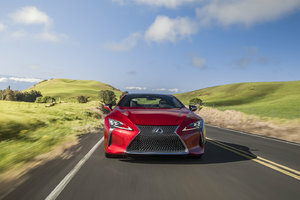 Go for the F Sport version and you'll get a luxury SUV that stands out on the road with its 20-inch wheels, exclusive grille, aerodynamic package, and exclusive interior touches like a sportier steering wheel and unique logos and emblems inside. It's very hard not to like the new 2018 Lexus RX. Plus, it's very roomy and it's now possible to get an extended wheelbase version, the Lexus RX L, which offers up to three rows of seats. 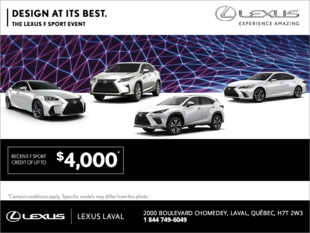 Contact us today at Lexus Laval to find out more!